Gates boldly predicted that continued levels of foreign aid could mean there will be almost no more poor countries by 2035. 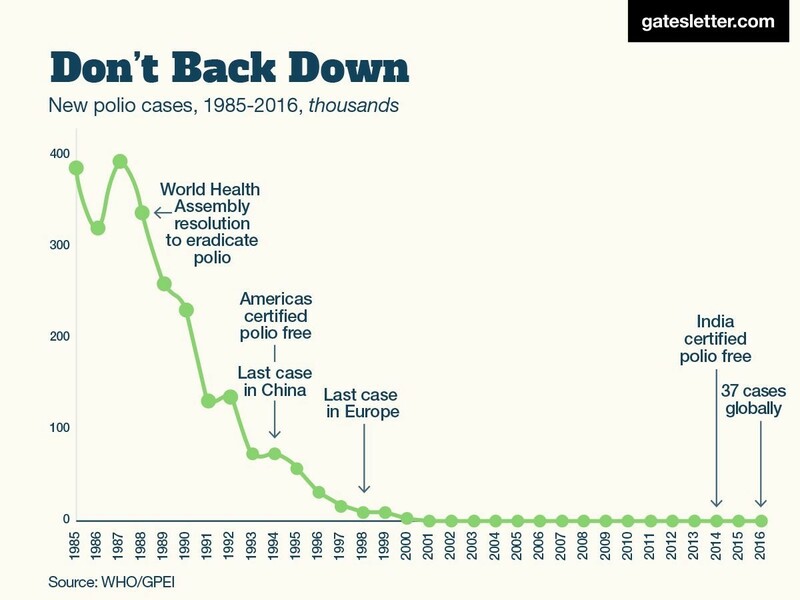 Epidemiologists "say there is a reasonable probability the world will experience such an outbreak in the next 10-15 years," Gates noted. In just a year, the right bug could wipe out 33 million people. By 2030, the world will discover a clean-energy breakthrough to power our world. "You cross the threshold of job-replacement of certain activities all sort of at once," he told Quartz.